One of the challenges in addiction recovery is to find ways to express deeply held inner emotions, thoughts and feelings. For some individuals, talk therapy is highly effective while for other clients alternative forms of expression may be much more appropriate, comfortable and productive. For our clients receiving help in addiction and eating disorder recovery, we offer the option of art therapy. Our Bermondsey office, serving Southwark and the City of London, Walworth and Peckham as well as Rotherhithe, Whitechapel and the Docklands region, provides art therapy for individuals as well as in groups. As we are located in the beautiful setting of the Tibetan Buddhist Mediation Centre for World Peace & Health, our clients will enjoy one of the most beautiful settings in the city. Here, you will have the ability to express, through different forms of art, concepts, thoughts, and emotions which may seem impossible to put into words. Art therapy includes a wide range of different ways of displaying your innermost thoughts through different modes. These could include sculpture, drawing, painting or combinations of different forms of artistic expression. Each individual will be encouraged to express deep inner ideas and concepts without having to struggle to find the right words. The art may be realistic and can depict an actual event from the past or a dream or goal for the future. It can also be abstract where colour, form and shape, and even the choice of the particular medium, express the inner thoughts and emotions. 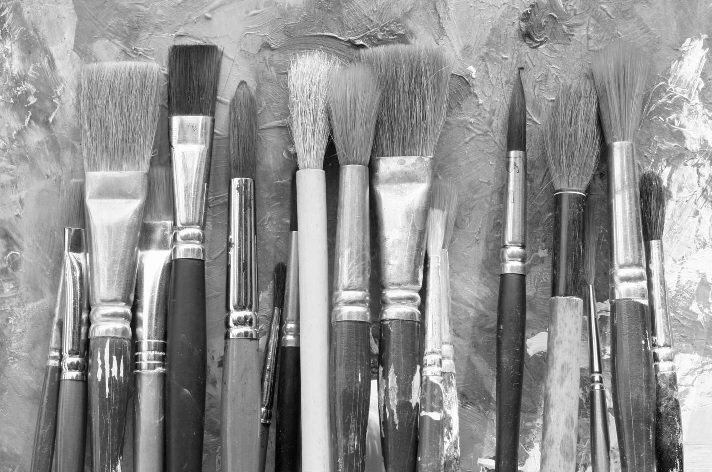 It is important to think about art therapy as a therapy, not as an art class. There is no judgement on how clients choose to represent their innermost thoughts and emotions; rather it is a way of visually representing things meaningful to the client. For individuals with eating disorders and addiction, life has often become negative, closed, and destructive. Through art therapy creativity, hope and openness are all possible in a way that is comfortable, personal and very natural. Unlike talk therapy, the individual doesn't have to use words to express what they are experiencing internally, their art will speak for them. The art therapist creates an environment for the patient in recovery to be able to express those deep inner thoughts. In some activities, the client may use the support of the art therapist, and the art medium, to problem solve or challenge and to create a solution. The art provides the visual image of the solution, the creative and problem-solving activity, in a way that is both concrete yet also flexible enough to change. In some sessions, and with some groups, the art therapy can become a focus of discussion between the client and the therapist or within the group. This can be a very powerful aspect as the art guides the conversation and opens up lines of communication in talking about issues that may have been impossible for the client to talk about before.